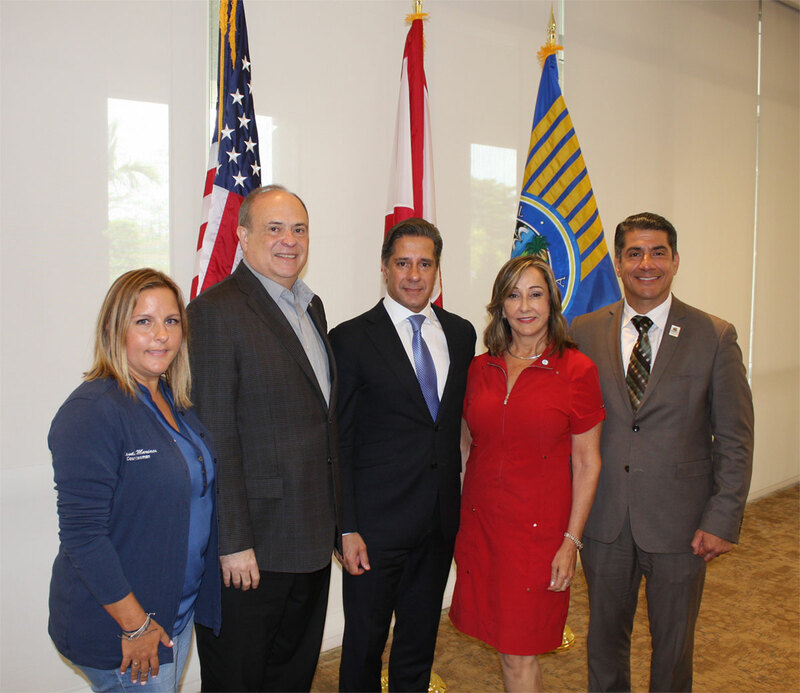 At the August 8th Council Meeting, Mayor & Council approved moving forward with a Memo of Understanding (MOU) with Miami-Dade County Public Schools (M-DCPS) for increased school safety in Doral. Doral, FL – At the August 8th Council Meeting, Mayor & Council approved moving forward with a Memo of Understanding (MOU) with Miami-Dade County Public Schools (M-DCPS) for increased school safety in Doral. Following the tragedy earlier this year at Parkland, City leadership has diligently explored viable solutions to ensure the safety of our students, while being mindful of existing jurisdictions. With this MOU, the City will partner with M-DCPS to assign school-based law enforcement officers to four Doral public schools.